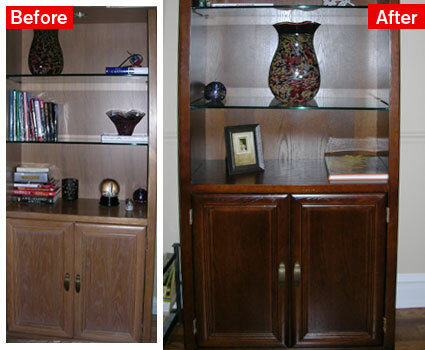 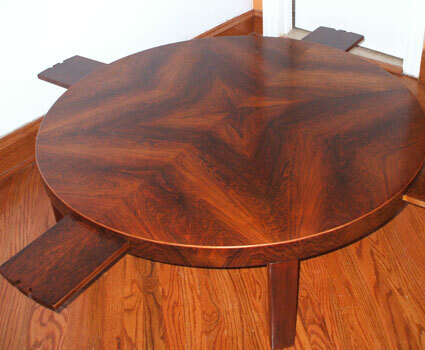 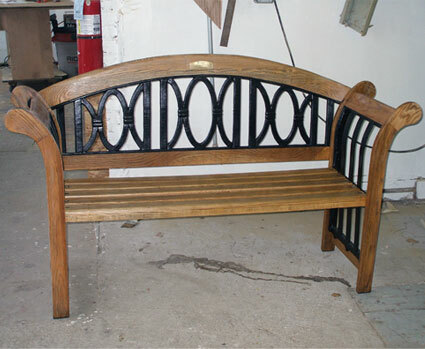 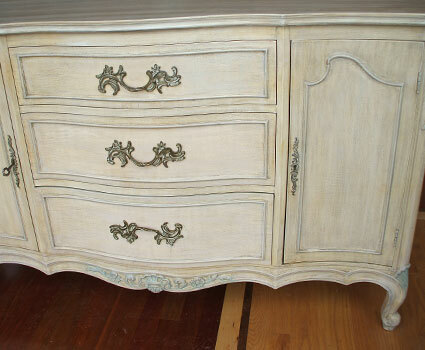 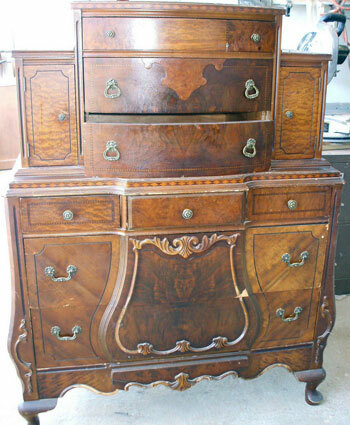 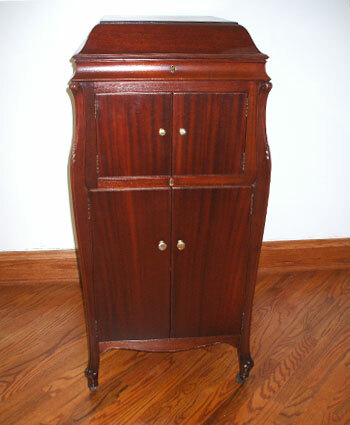 Whether your furniture is antique or a cherished item that needs a facelift, we have been refinishing and restoring furniture for over 20 years. 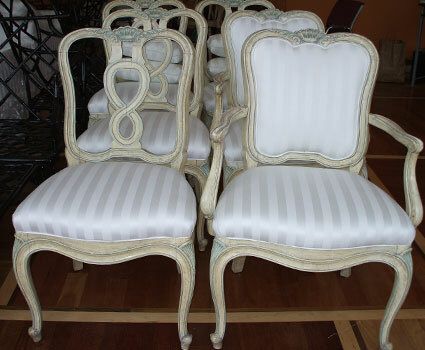 Upholstery services are also available. 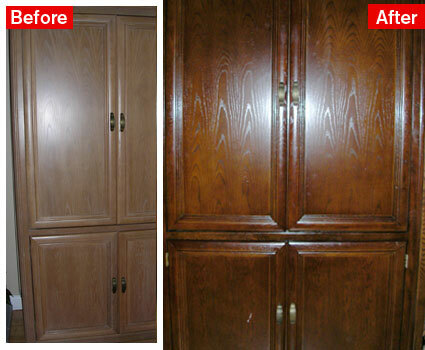 Click on any image below to see an enlarged version of furniture refinishing and upholstery services that we have provided for our customers.